Get a great deal with the Summon Ticket Set! *The sale period may be subject to change according to the maintenance duration. Limited to 3 times per person! Buy 1,100 Chrono Crystals for Summons and Energy restoration, and receive a bonus "Master's Pack 2 SPARKING Rarity Guaranteed Ticket"! 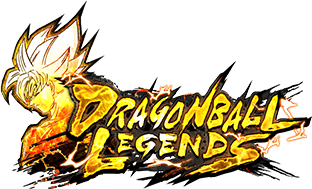 On the Shop screen, in the Set Contents section, a portion of the SPARKING Rarity Guaranteed Ticket name will be improperly displayed. It should correctly read as "Master's Pack 2 SPARKING Rarity Guaranteed Ticket". The lineup, as well as the sale dates, are subject to change without prior notice. 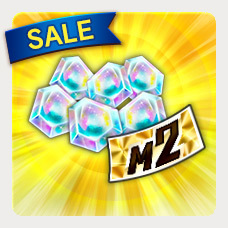 "Master's Pack2 SPARKING" now on! A SPARKING character from "Master's Pack 2" is guaranteed! 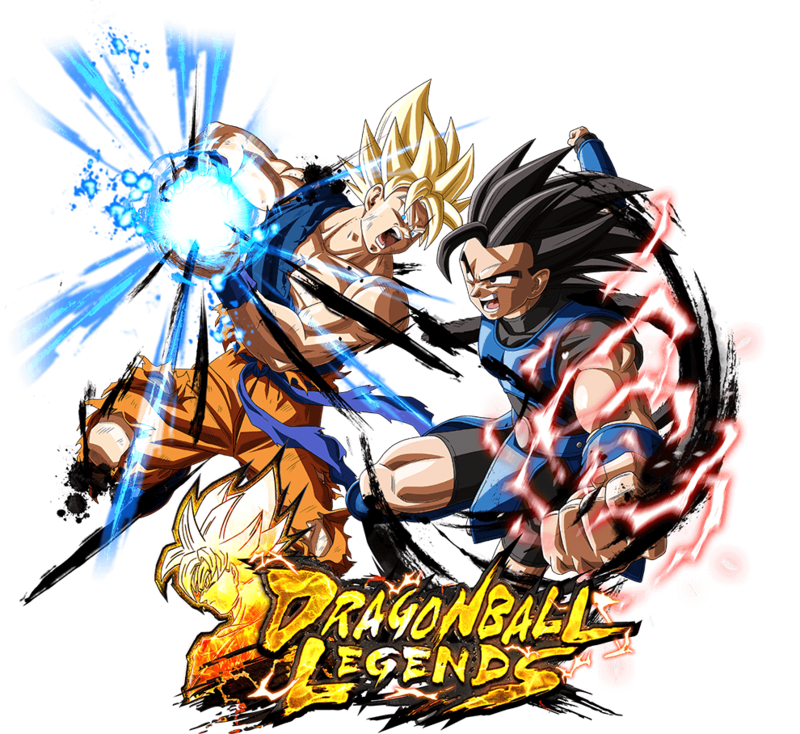 Use the "Master's Pack 2 SPARKING Rarity Guaranteed Ticket" to play this awesome Summon! 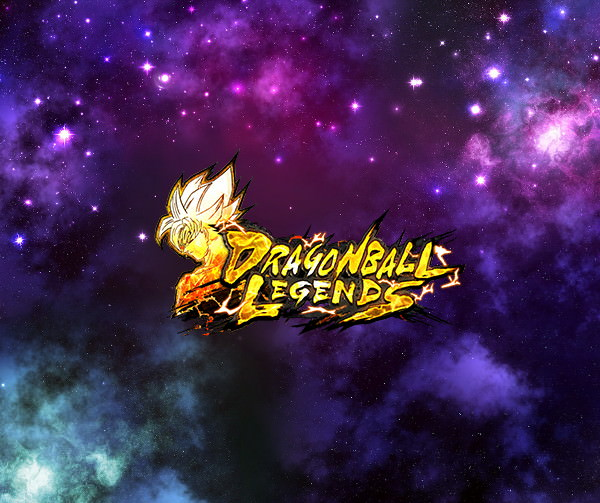 This is the perfect chance to get a SPARKING character! 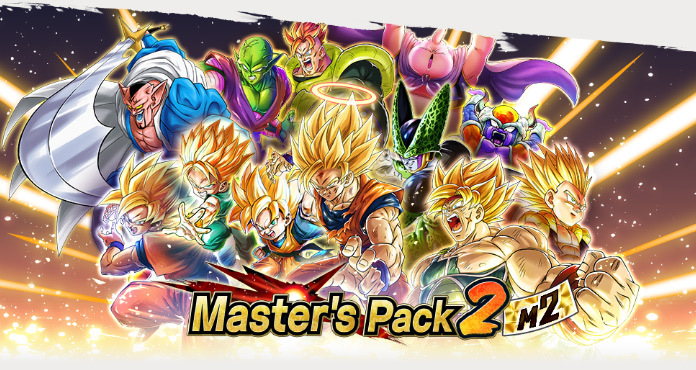 "Master's Pack2 SPARKING" is available indefinitely. *The End Time will be displayed on the app as 12/31/2029 09:00 AM (CST). It's possible to receive Z Powers of characters other than Featured Characters from this Summon.